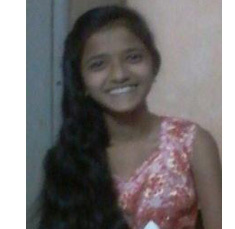 We request you to support 13 year old Megha Songire. This child has undergone an Open Heart Surgery in April 2015. She is very enthusiastic and sweet girl who wants to complete her education and get a good position in the society. Megha’s father works in a saloon and is finding difficulty to fulfill the needs of the family as he is the only earning member.